Yes you do need on of these! 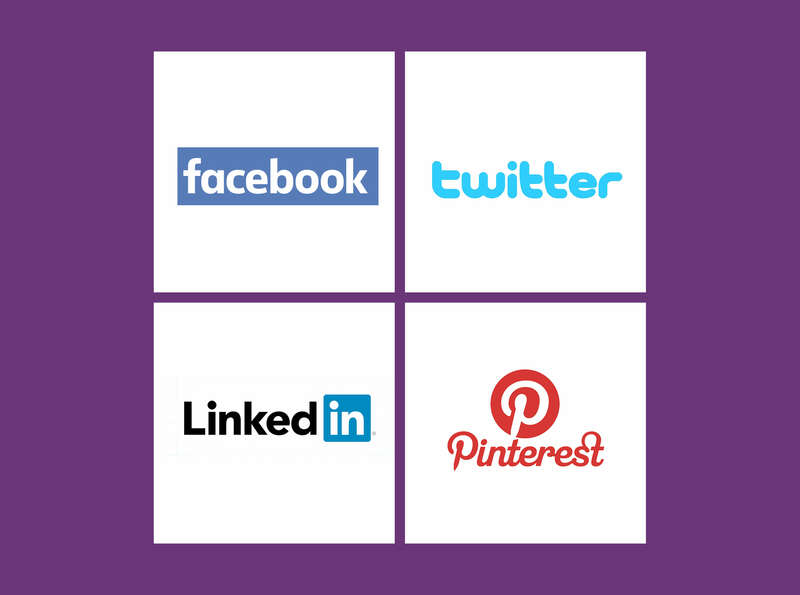 Let us help with a carefully structured social media campaign for your organisation. With social media having such an influence on how consumers purchase its more important than ever to target the right audience through the right channels without getting lost in the ever increasing world of digital.